﻿This month Uniting for Good features how individuals, companies, and nonprofits are being hands on to make a difference right here in our community. 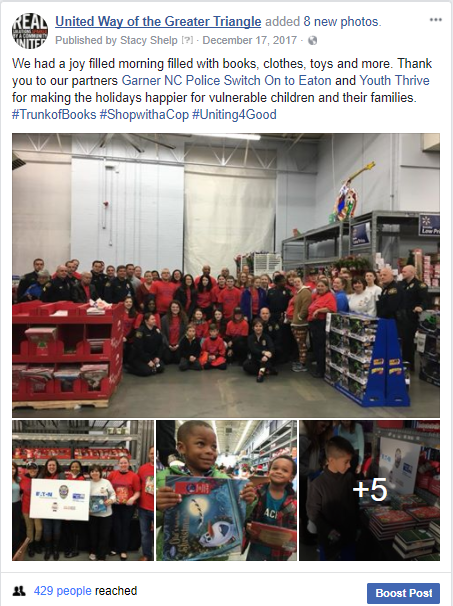 Martin Luther King, Jr. Day of Service, Idea Generation/ Next, Trunk of Books, Shop with a Cop and much more! Read on. Last Monday, January 15 th, Martin Luther King, Jr. Day, was, of course, a special day; a day for reflection and a day for service. 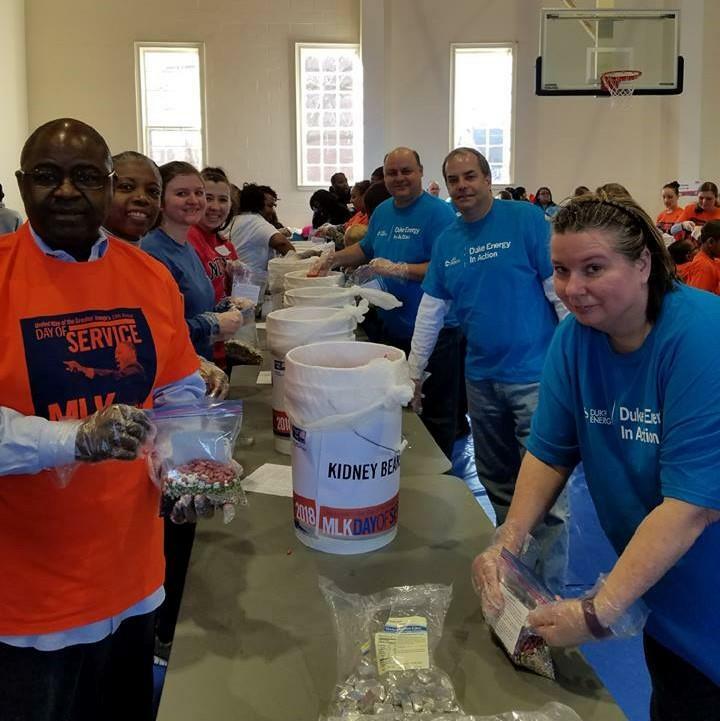 It was my first MLK, Jr. Day at United Way, and if there is one thing that I knew going in, this day was NOT going to be a day off, but a day ON. That said, I now know how much I underestimated just how many ways an individual could give back to their community in just one day. The impact numbers from the day's events are impressive enough, and are highlighted throughout this newsletter, but what stood out to me more was the breathtaking spirit embodied in so many people to do the right thing and get involved. Here are just a few snippets from my day ON. 6:30 a.m. - Arrive at the 38th Annual MLK, Jr. Triangle Interfaith Breakfast. The event is in full swing with thousands of people enjoying conversation and breakfast. While the food and fellowship was great, it was the spirit of the day and the speakers that we looked forward to the most. 7:15 a.m. - With all due respect to the Breakfast's esteemed speakers, I found myself most inspired by Camryn Green, an 8th grade entrepreneur who has already sold hundreds of pieces of her art. Keep up the great work Camryn! 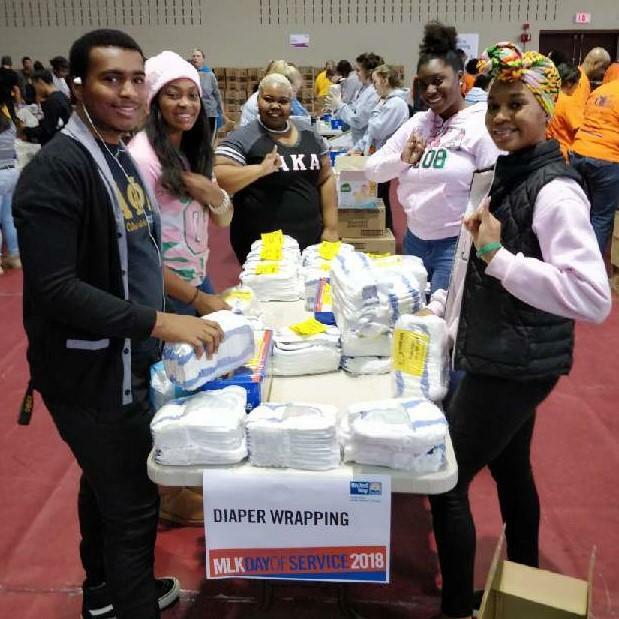 10:00 a.m. - I zip over to North Carolina Central University where more than 800 volunteers are busy working to provide supplies and support to our community. Blankets for those who are cold, mats for children to read on, food to feed the hungry. 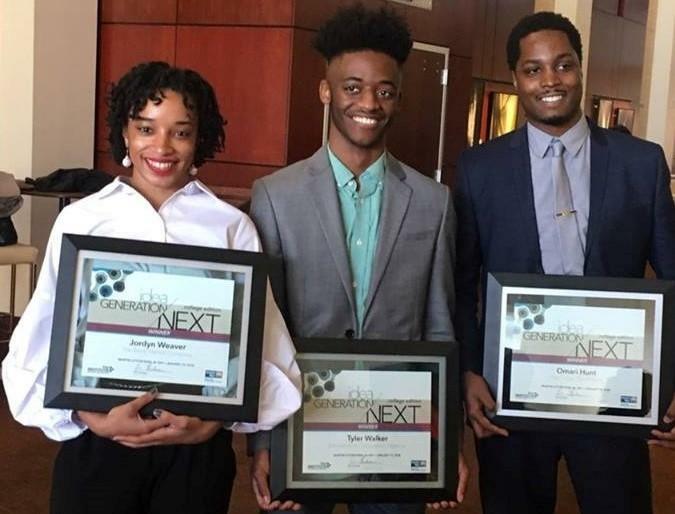 12:00 p.m. - I arrive in Raleigh at the end of the MLK, Jr. Memorial March to witness some great, young minds pitch their social innovation business ideas at Idea Generation/Next - College Edition. (You can learn more about the winners further down in the newsletter.) 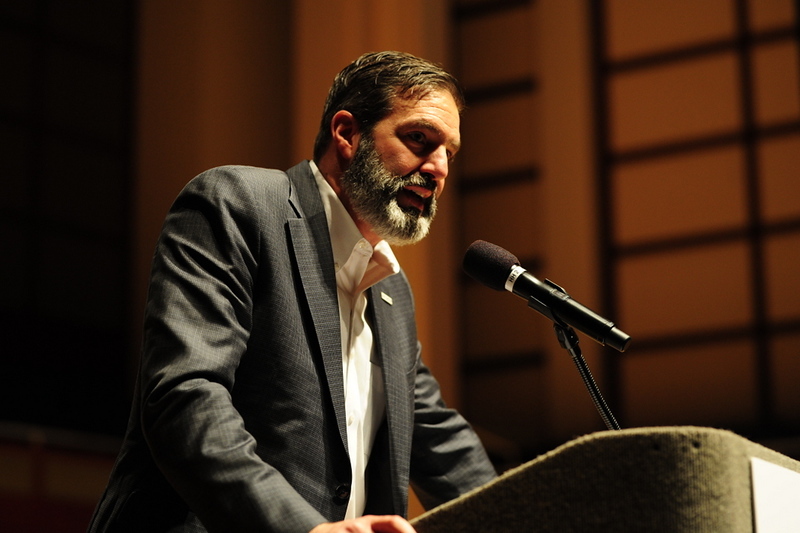 Specifically, my role was to introduce the program's keynote speaker, Reverend Chalice Overy. This was a great honor. Reverend Overy moved the crowd with her inspiring message of why we must continue to march toward the world that Dr. King envisioned so many years ago. Dr. King would have been 89, and while that is obviously “on in years,” it still strikes me as quite young for the immense amount of space he has so rightfully occupied in our culture. I wonder what he would think of today. I wonder if he would be surprised or disappointed by the state of our world and our Triangle community. Probably a little of both. I came home tired at the end of this day, proud of what we, together as a community, had accomplished, and yet a bit daunted by what still needs to be done. We cannot make only one day a year be our day of service. We must turn days into weeks and weeks into years and a years into lives…in the service of one another, a life of purpose for each other. One day can, and must turn into many if we are to become the world, and the community, that Dr. King sought. The people I met on this day gave me hope that it is possible, and I am grateful for all of them. 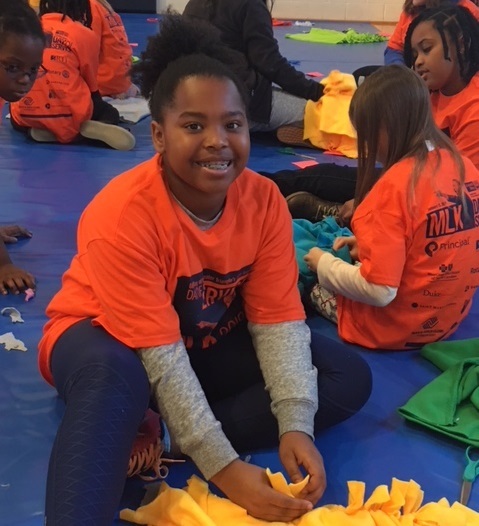 Riley is an 11-year-old who chose to celebrate her birthday making a difference in her community by bringing her friends to volunteer at the Wake County MLK Day of Service Signature Project. 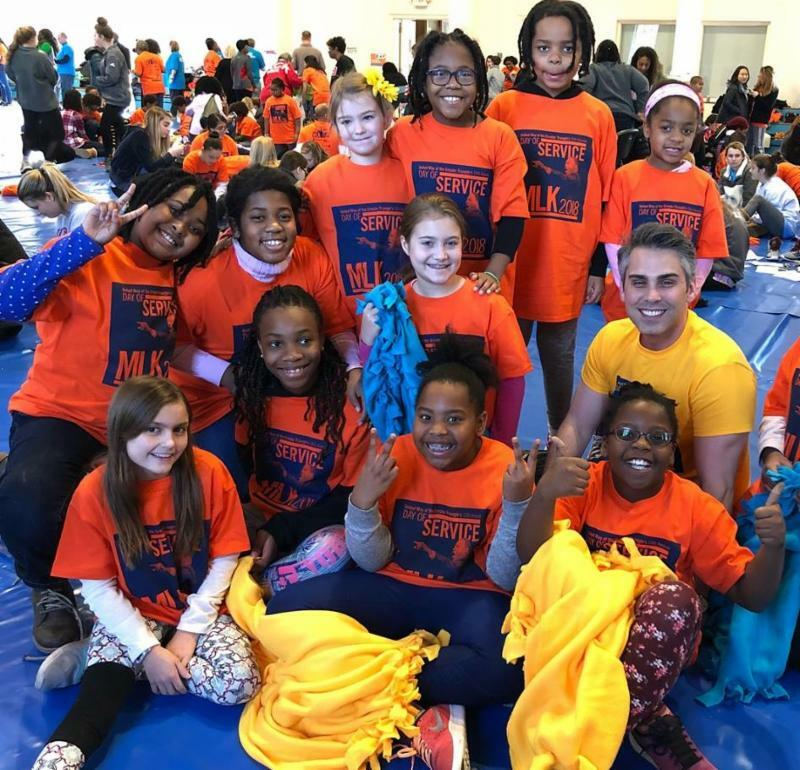 From the looks of it, they had a great time making blankets. Thank you Riley and HAPPY BIRTHDAY! United, look at the impact we made! United Way of the Greater Triangle partnered with The Institute and six area colleges: Meredith College, North Carolina Central University, Saint Augustine’s University, Shaw University, Wake Technical Community College, and William Peace University; to challenge their students to come up with ideas to address social issues they believe are the most urgent. 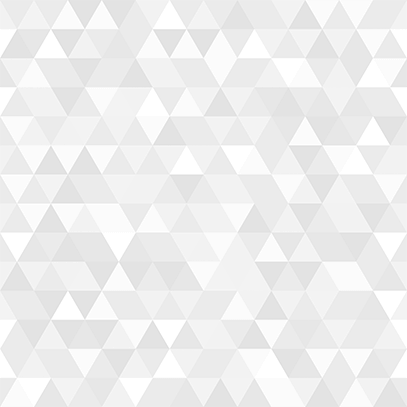 This is Idea Generation/ Next. The overall winner was Omari Hunt, from North Carolina Central University with his business ‘The 7-Day Project’. His proposal is to help seniors living below the poverty line to learn budgeting skills to be able to make decisions affecting both their personal finances and retirement planning. He also proposed financial education to all family members as a way to break the cycle of generational poverty. The audience also voted Omari the ‘People’s Choice Award’ winner. Second place went to Jordyn Weaver for ‘The Black Market Company’ and third place was awarded to Tyler Walker for his ‘Education to Occupation Pipeline’ enterprise. Congratulations to all of the participants. You inspire us. Click here to experience the Idea Generation/ Next final pitch event. Click here to read more about the final pitch event and the winner. 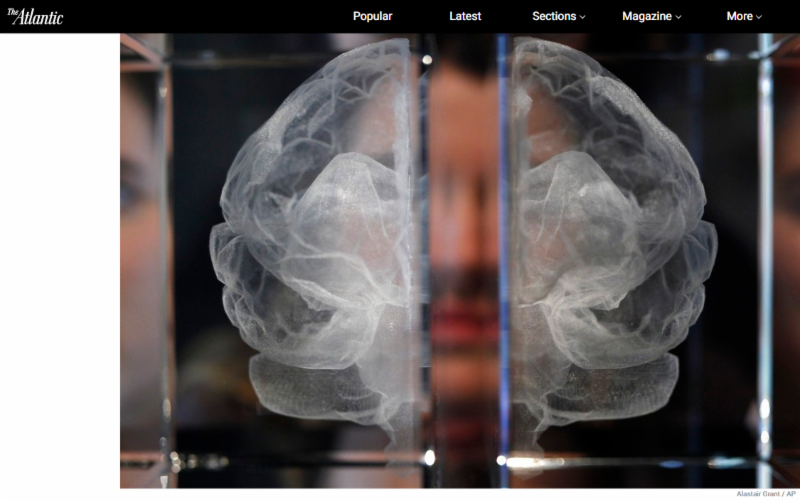 When a person lives in poverty the limbic system is constantly sending fear and stress messages to the prefrontal cortex, which overloads its ability to solve problems, set goals, and complete tasks in the most efficient ways. Why helping families get to YES is critical to breaking the cycle of poverty. “What we’re trying to do is create virtuous cycles where people take a step and they find out they can accomplish something that they might not have thought they could accomplish, and they feel better about themselves,” Babcock said. "Maybe that step helps them earn more money, solves a child-care problem that leads to better child behavior, or simply establishes a sense of control over their own lives." 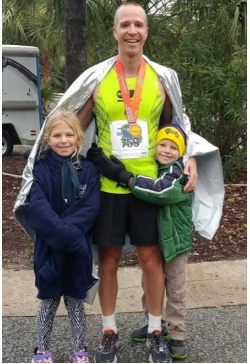 On December 9th, Matthew Burdick ran the Kiawah Island Half Marathon. This accomplishment not only requires commitment and stamina, it also requires heart. Heart and commitment is exactly what Matthew proved he has. Matthew raised funds specifically for United Way of the Greater Triangle, $10,613.64 to be exact, in memory of his brother. Matthew's message to those who contributed to his race was " Bam! You all rock! The United Way now has $10,613.64 more than before this race to help children and their families in our community. That’s three years in a row where we’ve raised over $10k for different good causes, and over $112k for 14 different races. Please pat yourselves on the back for helping others so much. " We think Matthew rocks and deserves not only a pat on the back but a high five as well. Photo: He's pictured here after the race with his kids, Lilly and Bryon. 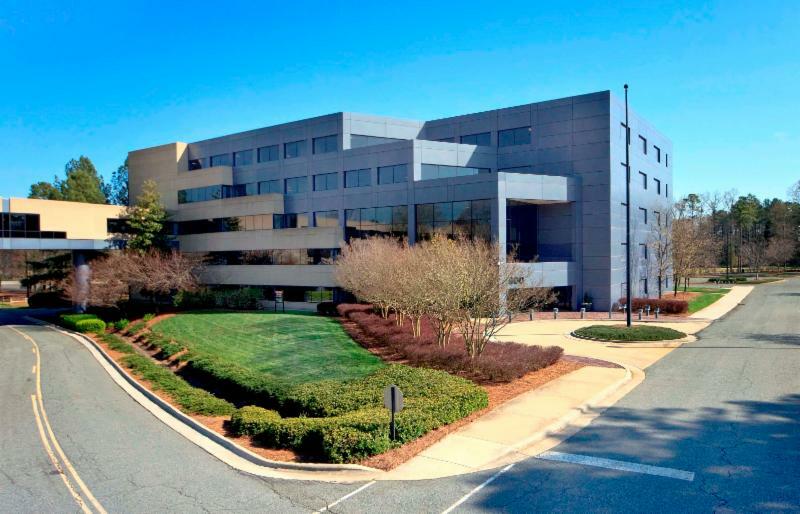 We're very excited to announce that starting on March 1st our new home will be in The Frontier Building located at 800 Park Offices Dr., Suite 204, Research Triangle Park, NC 27709. Collaboration and innovation are critical to our work. By joining partner organizations such as Triangle Community Foundation and the Triangle Literacy Council in this collaborative work space, centrally located in the Triangle, our goal is to increase the opportunities to move forward together, serving our community. A open house will be scheduled this Spring. We look forward to welcoming you into our new space. 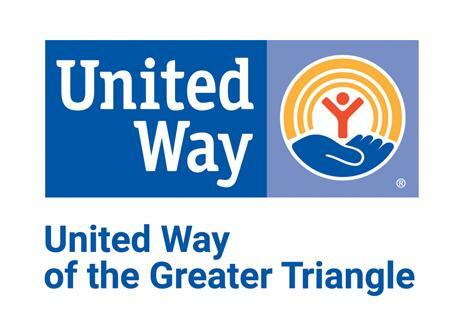 Can you help vulnerable families in the Triangle? to help families in need get to YES.